Monday 1st September to Monday 8th September 2014. 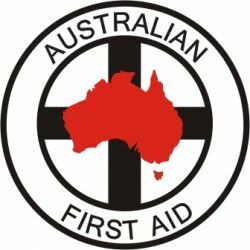 Businesses supporting the activities include Redpath Education, STePS Education & Training, Group Training NT, Australian First Aid, Girl Guides and Scouts. 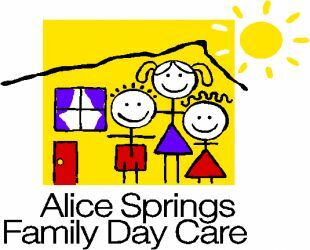 Interested parties include Facility Child Care and Family Day Care providers, Aboriginal Liaison Officer's (ALO’s) from Alice Springs Hospital, supported by Bellette and Southern Cross Television. The Adult Learners Week project is funded through the Northern Territory Government - Department of Business, designed to celebrate and promote lifelong learning. 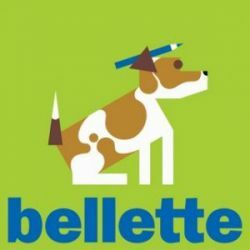 It recognises achievements in and raises awareness of adult education, providing an opportunity for organisations to promote what they do in the wider community. Activities such as training sessions in First Aid, CPR, Food Safety, Asthma and Anaphylaxis Management as well as Safety training will be offered to the public free of charge, with Information sessions highlighting learning pathways available within the region will be delivered at the Girl Guide Hall for the full week. 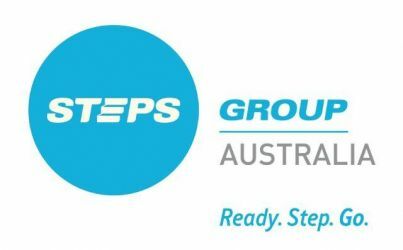 STePS Education & Training will provide face to face information & support for learners undertaking training programs in Alice Springs and remote areas. 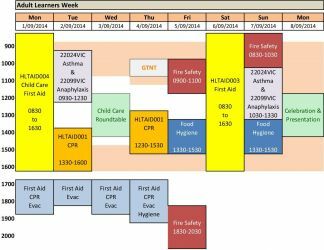 The event schedule below outlines the weeks events, to book courses please visit our course schedule page. 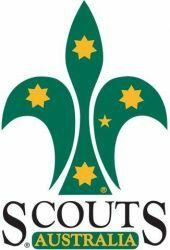 Community Leaders in Girl Guides and Scouts will discuss how formal adult training programs are supported within the activities of not for profit organisations, and how this translates into real employability skills. 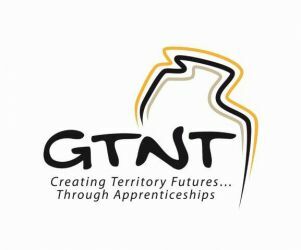 Group Training NT and other organisations will be supported during the week through information sessions anddiscussions of apprenticeships and traineeships, and reciprocal information sessions will be delivered in support of GTNT's Apprenticeship & Traineeship Futures. An industry forum will review training needs of new and existing employees in Child Care services, with representatives of services and training providers, as well as NTG representatives and interested parties. The Aboriginal Liaison Officers from Alice Springs Hospital will discuss opportunities for contextualised workplace learning, highlighting how training is for everyone, and how formal or informal learning can be fun and engaging. On Monday 8th Sept we will celebrate with the learners and educators, while presenting certificates for the weeks formal learning outcomes. We thank all stakeholders who are supporting this years program of activities, to make the week a great success, and welcome all Learners to participated in the weeks training sessions, to enable you to apply your new knowledge and skills in workplace opportunities and other learning pathways. If you can't find a scheduled course that meets your needs in the timetable below, please go to our Course list and lodge a prospect orcontact us to discuss your training needs.